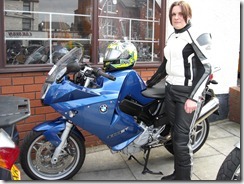 Today we picked up Helen's new BMW F800ST and said goodbye to the SV650. 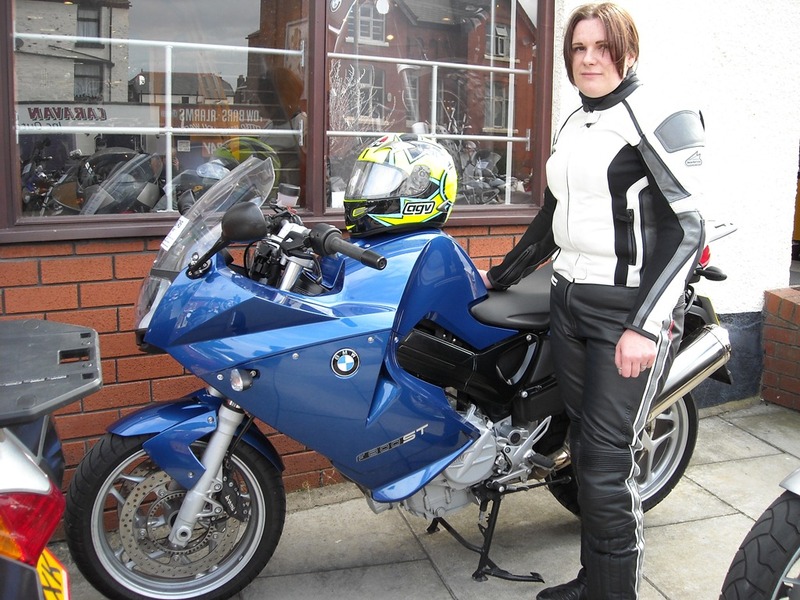 She seems to be very confident on the new bike and is very happy with it. All being well it should be the perfect bike for touring round Europe on, certainly will save me carrying all the luggage.